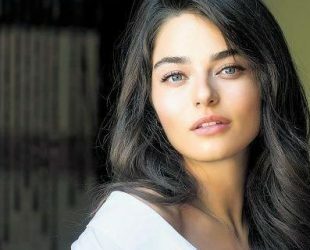 Ayşe Ayçin Age, Height, Weight, Net worth, Dating, Career & Facts. She was born on 25 October 1992, in Sinop, Turkey. Her family immigrated from Thessaloniki, Greece. She studied acting at Gazanfer Özcan & Gönül Ülkü Theater. She was also educated at Municipal Conservatory in Sinop. Debut film “Sevimli Tehlikeli”, (English: Cute Dangerous), Ayça acted her first lead role in “Meryem” TV series.